Zero-based growth is currently the starting point for many FMCG brands and retailers. But beyond this context there is still potential for growth. Our report Winning Omnichannel: Finding growth in reinvented retail explores global FMCG and retail trends and looks at how to drive growth with different lenses: geographies, targets, categories, channels. 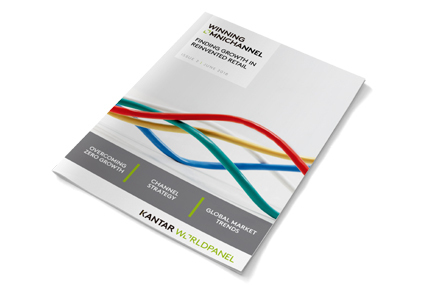 We assess the impact of channels including e-commerce and discounters, the two fastest growing ones last year. We provide and extend vision of channels including out-of-home and how the FMCG trade will continue to change in the coming years with the online and offline proposition. 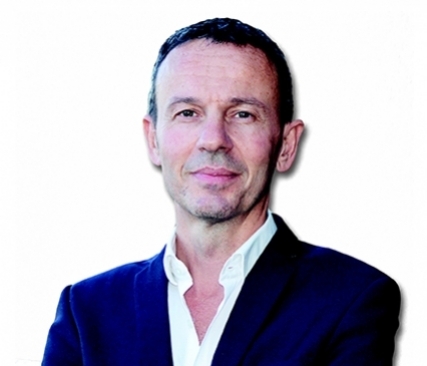 In this webinar Stéphane Roger, Global Shopper & Retail Director, goes through the main findings showcased in this publication.